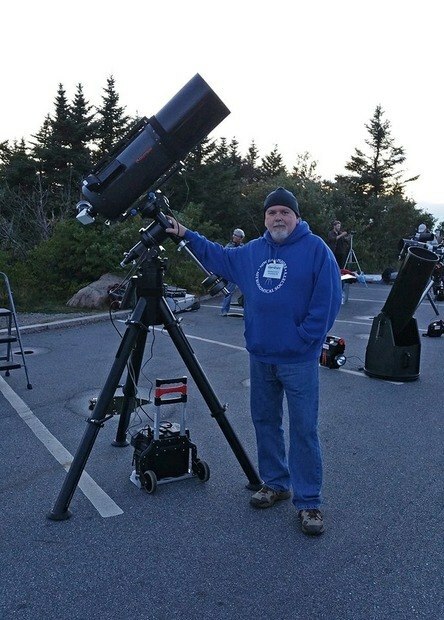 About	 Amateur astronomer and outreach coordinator with my local astronomy club, I'd like to do astronomy in campgrounds or boondock locations in the West where it's so much darker than here in NH. I'm a former long haul trucker, currently I repair IR cameras and surveillance gear. My wife and I are hoping to hit the road in spring/summer 2020. Pets	 one Baby Girl Kitty 15 y.o.